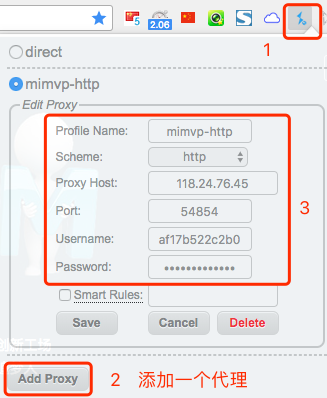 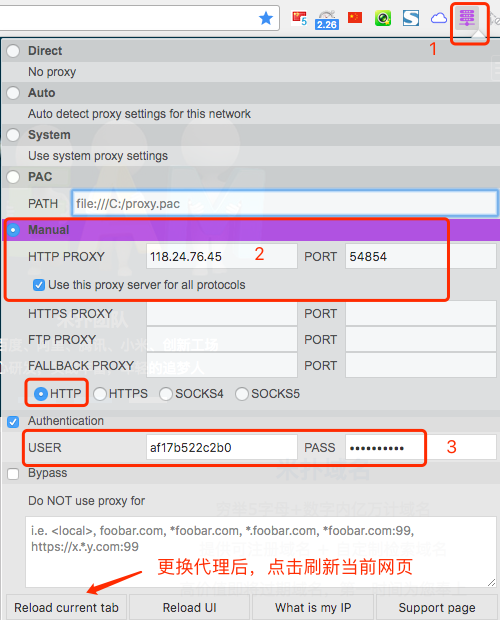 Manage and switch between multiple proxies quickly & easily. 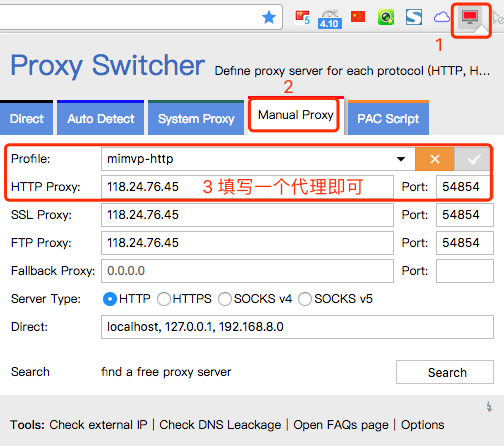 Based on "Proxy Switchy!" 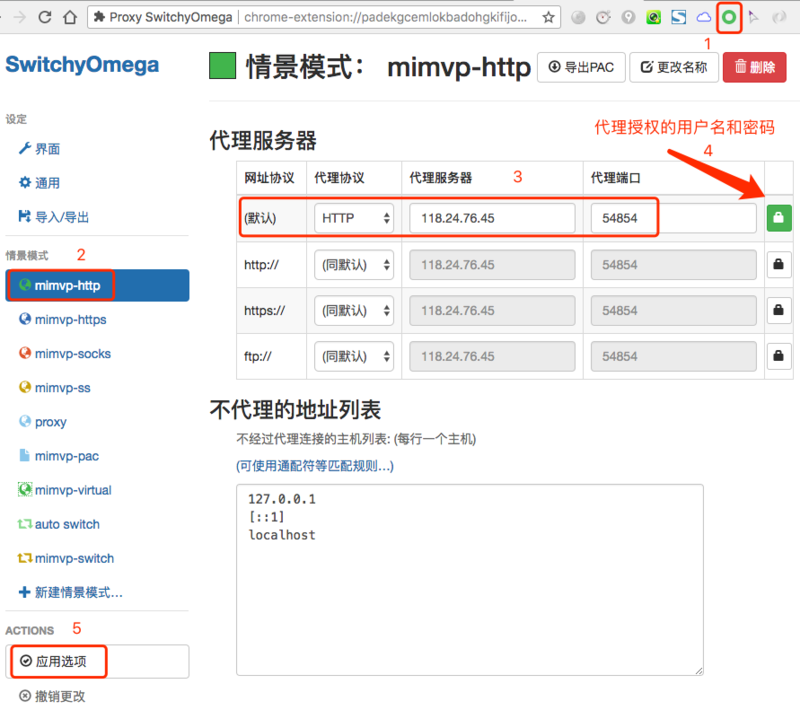 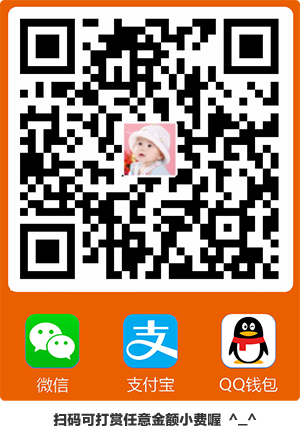 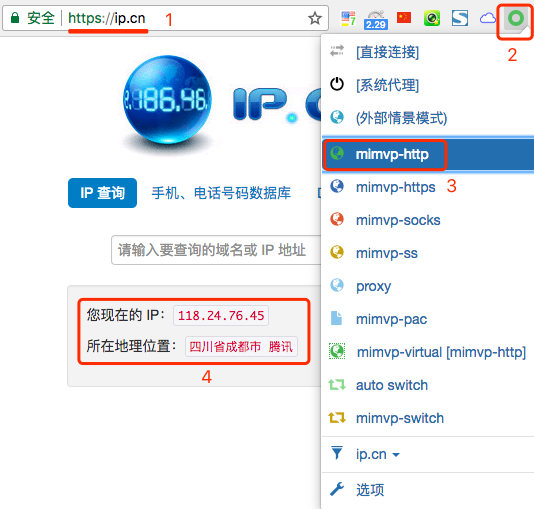 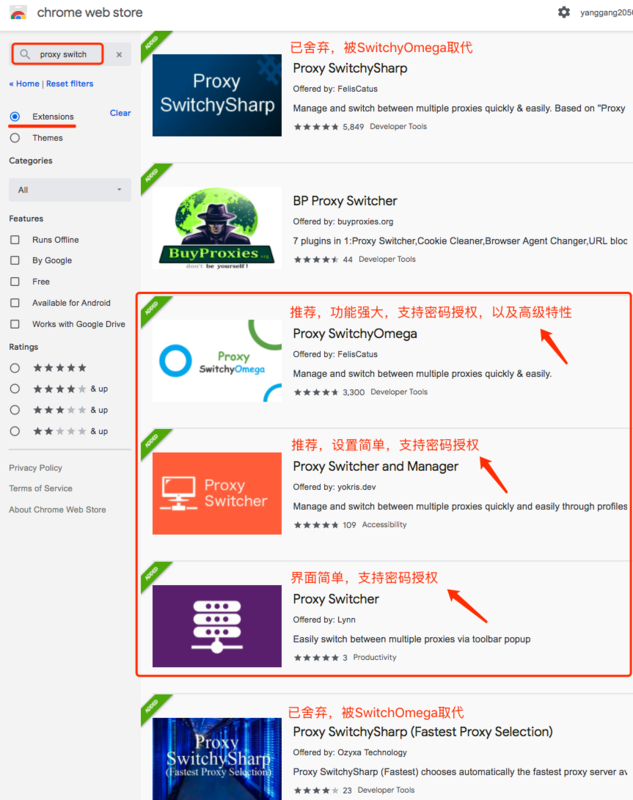 & "SwitchyPlus"
2）Opera 插件安装：菜单 —> 扩展 —> 获取扩展 —> 搜索 "proxy"
3）Edge 插件安装：右上角菜单 —> 了解更多的扩展 —> Microsoft Store —> 搜索 "proxy"
a）QQ浏览器插件安装：右上角工具菜单(不是设置菜单) —> 添加应用 —> 搜索 "proxy"
b）360浏览器插件安装：右上角"管理"按钮(不是设置菜单) —> 添加 —> 搜索 "proxy"
c）百度浏览器插件安装：右上角设置菜单 —> 浏览器设置 —> 我的应用 —> 打开应用中心 —> 搜索 "proxy"